Good morning! 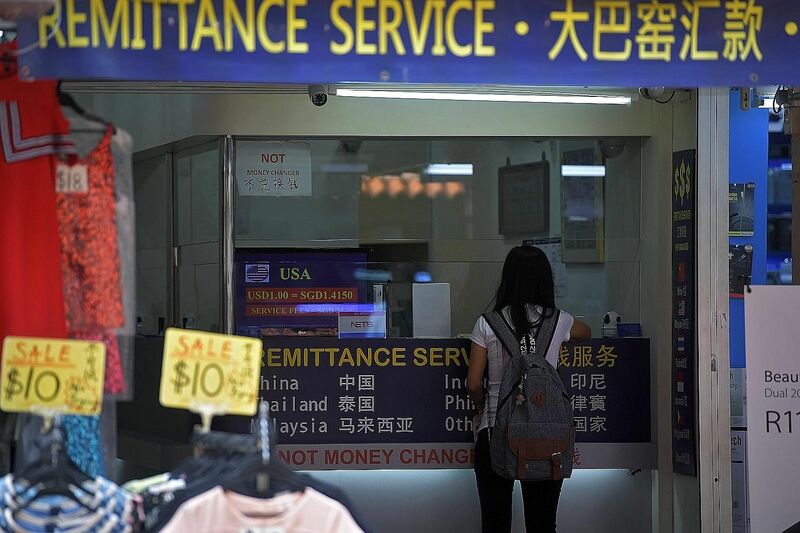 Here are our top stories to kick-start your Thursday, Dec 27. 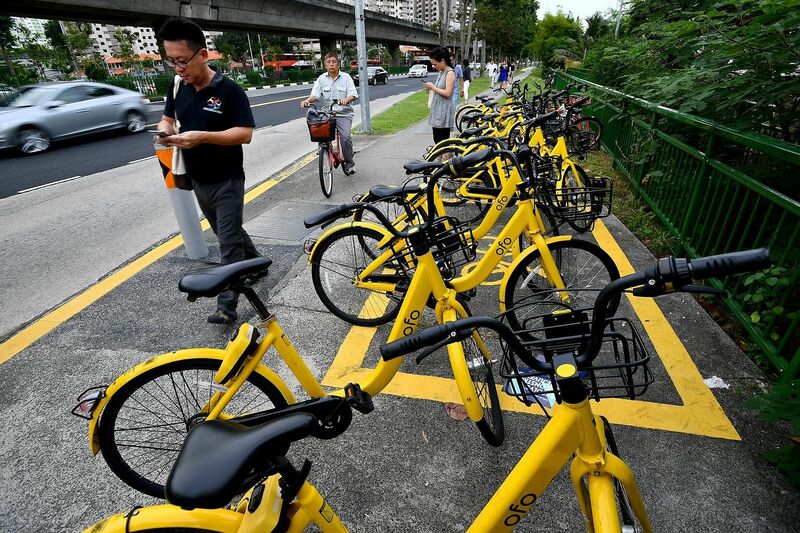 With bike-sharing start-up ofo facing an uncertain future in China, users here are wondering what will happen to its operations in the Republic. 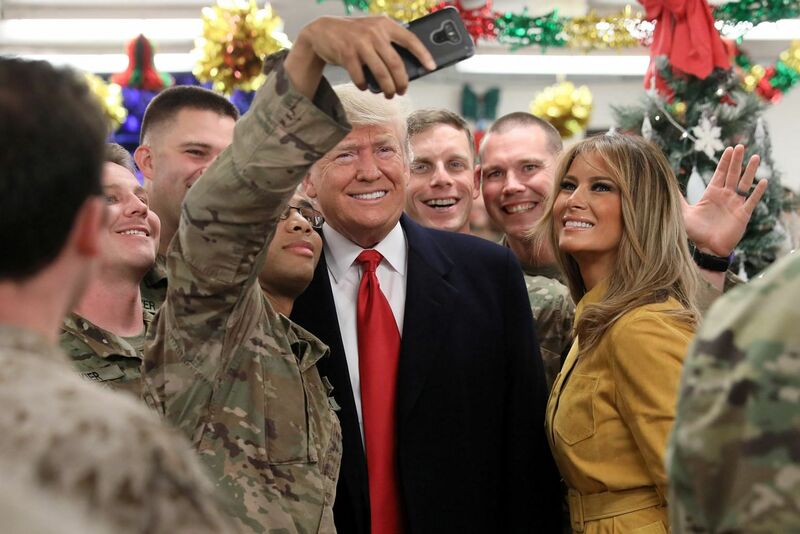 President Donald Trump made a surprise Christmas visit to US troops in Iraq on Wednesday, his first trip to a conflict zone nearly two years into his presidency and days after announcing a pullout of American troops from neighboring Syria. 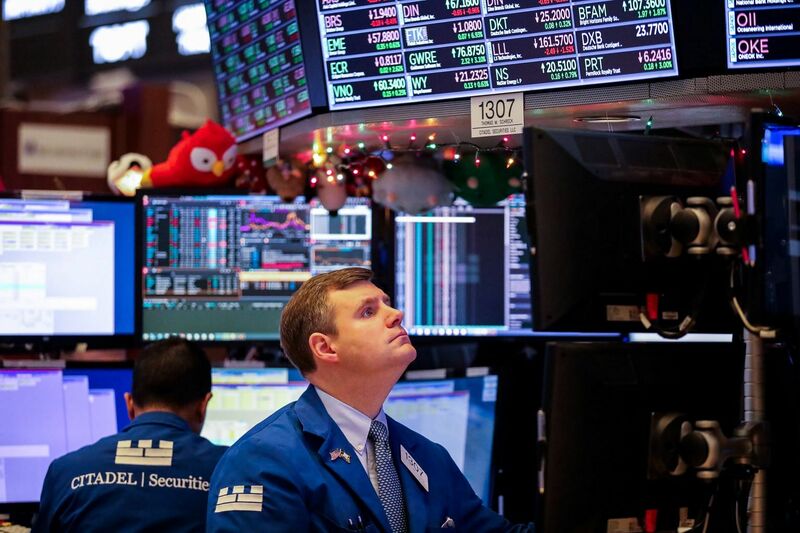 Wall Street stocks roared back to life on Wednesday, shaking off four straight routs following strong retail sales data and White House reassurances that Fed Chair Jay Powell won't be fired. 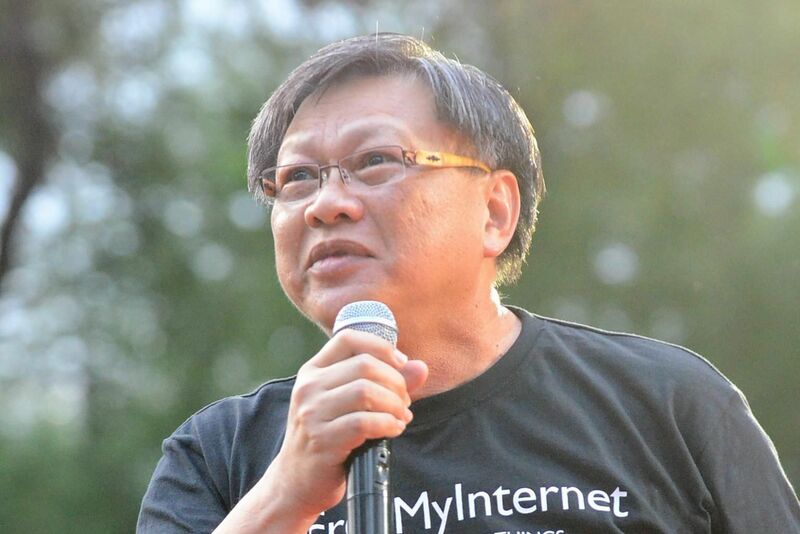 Financial adviser and blogger Leong Sze Hian has filed a defence and countersuit against Prime Minister Lee Hsien Loong, claiming PM Lee's defamation suit against him is an abuse of the process of the court. 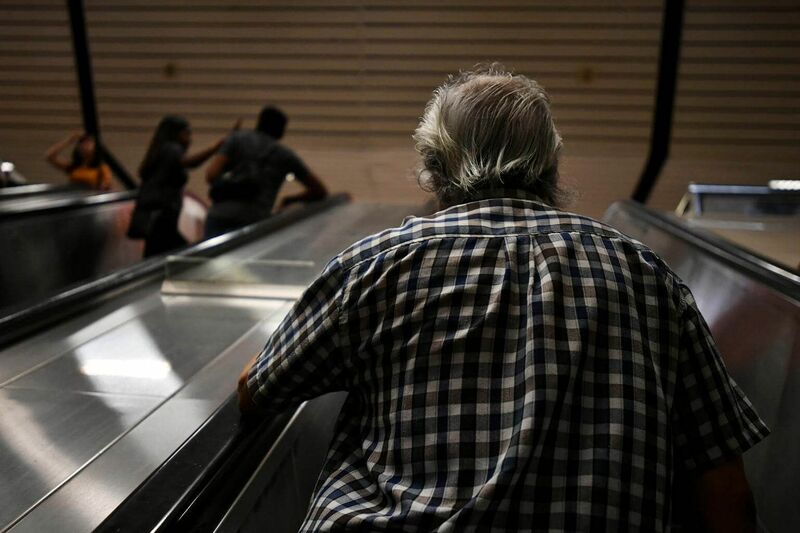 Mass food poisoning incidents have rocked Singapore in the past month and a half. 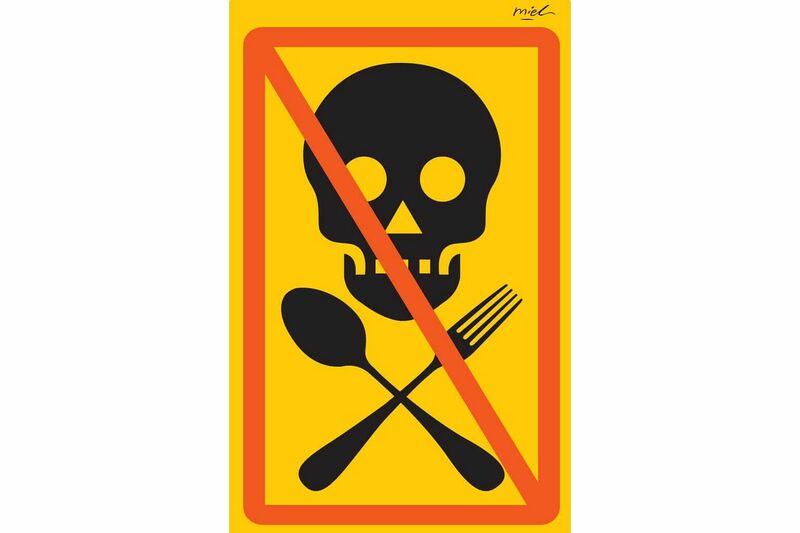 The incidents occurred in quick succession, and it has since been found that hygiene lapses and negligence in food preparation led to hundreds of people falling ill.
Israeli Prime Minister Benjamin Netanyahu is a world champion of political slalom. 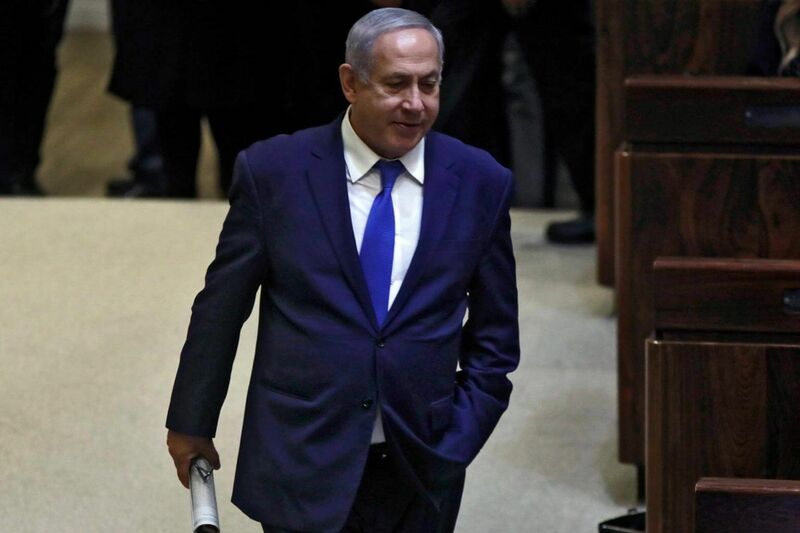 It was just another example of his ideological pliability that he bestowed Israel with a very special gift on Christmas Eve: early election. 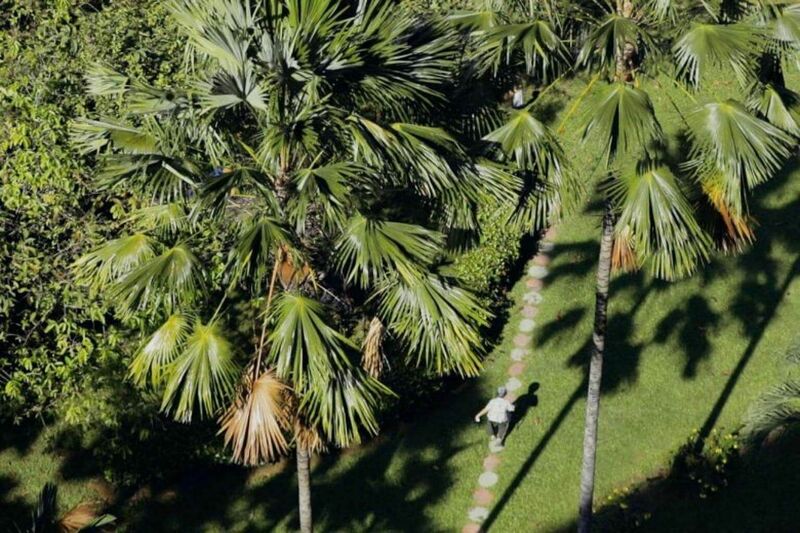 Singapore is one of the world's top cities for its urban greenery. When it comes to urban tree density, Singapore stands tall - it outshone 16 cities around the world in a study by researchers from the Massachusetts Institute of Technology and the World Economic Forum. 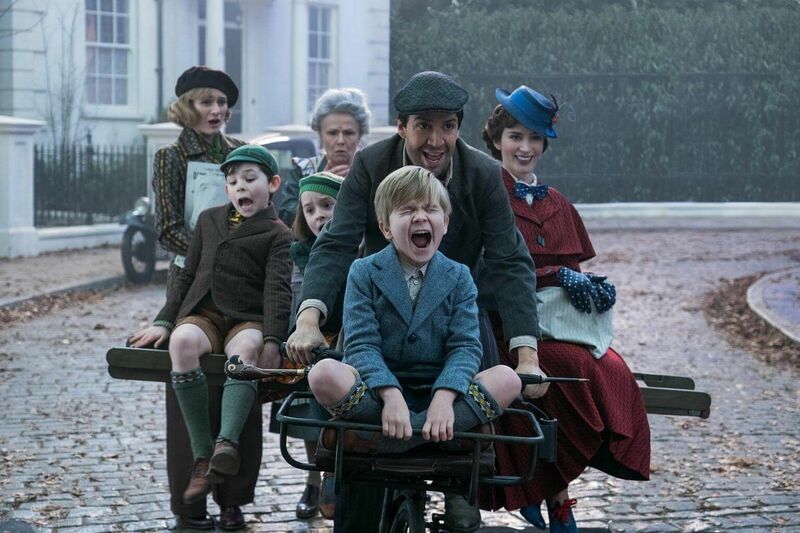 It has been a long wait - 54 years, the longest between two films in a series - but the sequel to one of Disney's most beloved musicals is finally here.